The President of the UHD Forum, Thierry Fautier, will lead the delegation, deliver a keynote speech and moderate the masterclass with its members. Las Vegas, Amsterdam and now… Malaga. 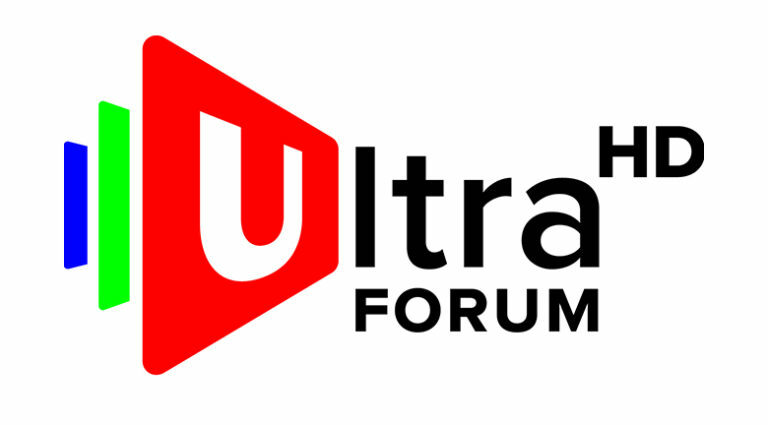 The Global Ultra High Definition Forum(UHD Forum) will bring to the 4KSummit in Malaga, which will be held from November 8 to 10, its unique industry view and offer a UHD masterclass. Thierry Fautier, president of the UHD Forum, has confirmed his and at least half a dozen forum members presence at the 4KSummit in Malaga. This year during IBC in Amsterdam, the Forum offered its third masterclass and has already offered two at the NABShow in Las Vegas. 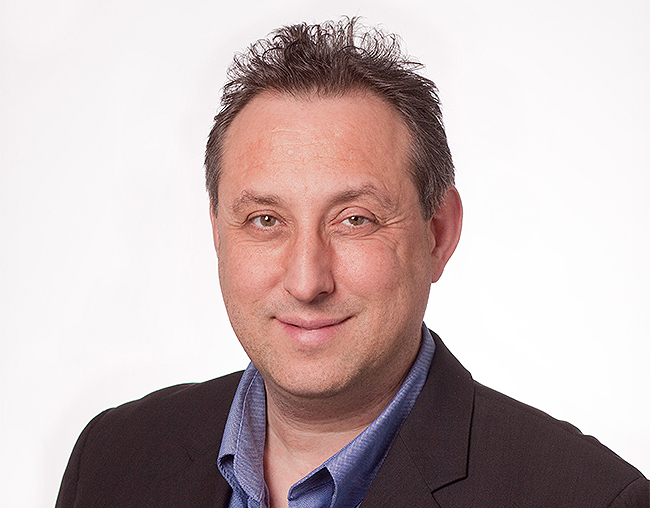 Fautier, senior vice-president of the multinational Harmonic Inc., will lead the UHD Forum delegation, deliver a keynote speech and then moderate the masterclass in which several of his fellow members will participate. Benjamin Schwarz, head of Communications at the UHD Forum, has been appointed by the Forum to organize with Medina Media the participation in the 4KSummit17, which will also include Michael Zink, the president of the UHD Alliance, the other major world organization promoting Ultra High Definition. The UHD Forum, established in 2015, usually offers only two masterclasses a year: one at the NABShow in Las Vegas (in April) and one at the IBC in Amsterdam (in September). But this year, its Board of Directors has approved a third masterclass at the 4KSummit in Malaga. ‘Where are we today with UHD and where are we going?‘ will be the theme of the masterclass of the UHD Forum in which the details of a survey conducted among 80 big TV operators, that aims to explore how they see the future in 2-5 years time, will be announced. The survey was conducted by the Ultra HD Forum in August and September 2017 and supervised by the UHD Forum Board of Directors. The novelties on High Dynamic Range (HDR), High Frame Rate (HFR) and the Next Generation Audio (NGA) will be three of the topics that the UHD Forum will also address in its masterclass at the 4KSummit. The 4KSummit will take place from November 8 to 10 at the Digital Content Hub in Malaga (Polo de Contenidos Digitales de Málaga) and will bring together speakers, attendees and representatives of UHD-related content and technology brands from more than 20 countries.